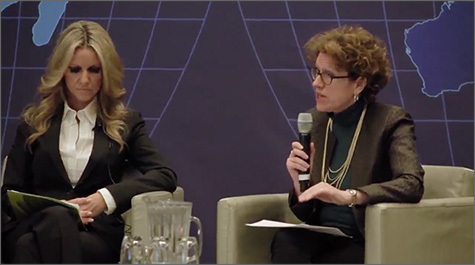 As a thought leader and expert in sustainability, Coro shares her ideas on advancing corporate social innovation through speaking engagements, presentations and webinars on a wide range of topics. She posts her events and video, audio and webinar presentations on trends and best practices in corporate sustainability and responsibility so others can accelerate their social leadership. She speaks with knowledge, experience and passion on a host of subjects. Is Coro the right speaker or facilitator for you? Terminal City Club, Vancouver, BC. Coro is moderating this program which explores the emerging role of the Board in providing oversight of corporate ESG performance. It will offer a full day of expert panels and round-table discussions designed for executives and professionals of all levels and organizations. 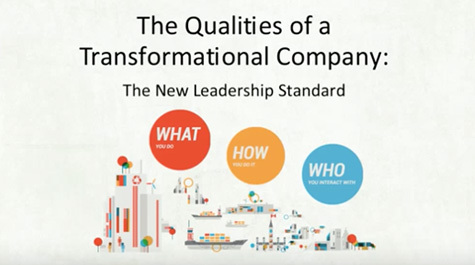 Check out this short video where executives from Unilever, TELUS and BASF discuss transformational corporate leadership in this GLOBE 2014 panel moderated by Coro. 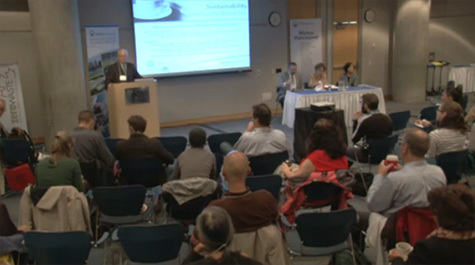 Coro moderates a discussion on new circular economy business models for the National Zero Waste Council, 2014. 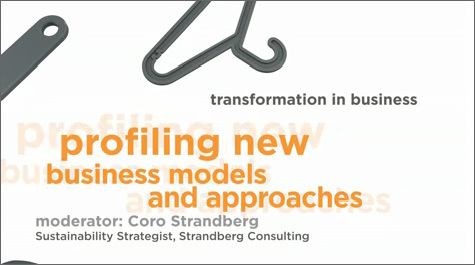 Coro made a presentation to UBC business students at the 2013 Net Impact Conference. Coro provides a 20 minute overview of her research into circular economy business model innovation which she conducted for the National Zero Waste Council. She profiles 8 case study companies which are successfully becoming circular enterprises and shows how. Check out these times: 18:00 – 38:00 or watch the whole show. 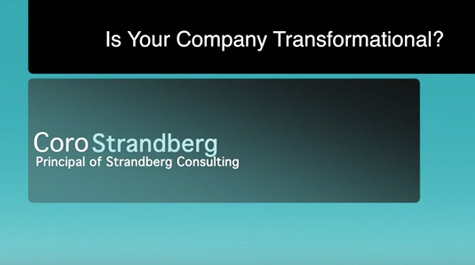 Watch this 30 minute “Introduction to the Qualities of a Transformational Company” to learn what they are, why and how they were developed, why they are important and how you can use them in your corporate sustainability and social responsibility practice. In these two podcasts Coro discusses trends in corporate social value creation, transformational companies, and why it’s in a company’s interest to help resolve some seemingly intractable social, economic and environmental challenges.